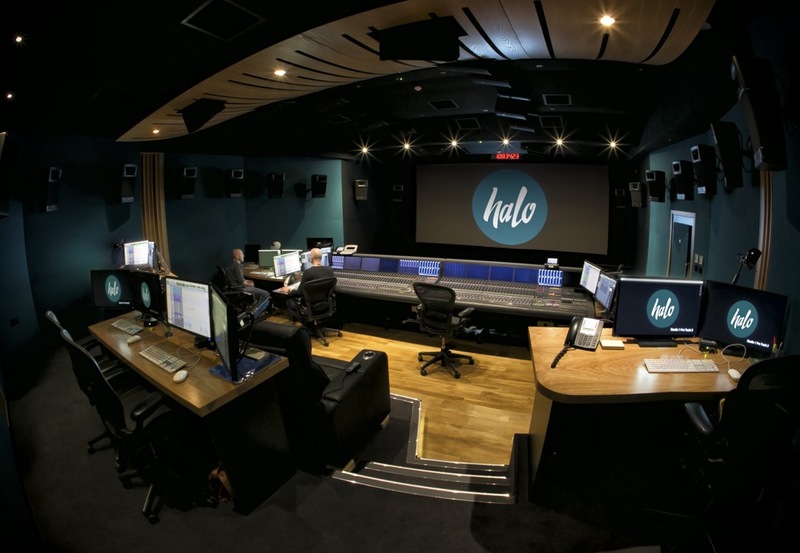 Halo Post Production, based on Noel Street in the heart of London’s Soho, has a long history as a leading post-production house that provides quality results under tight deadlines. 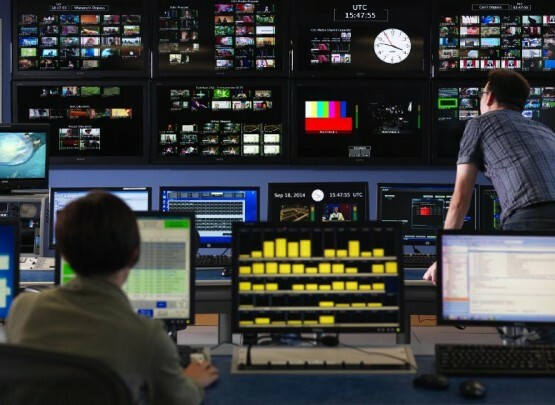 Continuing to remain at the top of its game of delivering creative solutions for programme makers also means the company has a self-imposed mandate to embrace the latest technology, which now very much includes the advent of 4K. Recent halo post production credits include the feature films The Danish Girl, Bear Hunt and Nocturnal Animals. 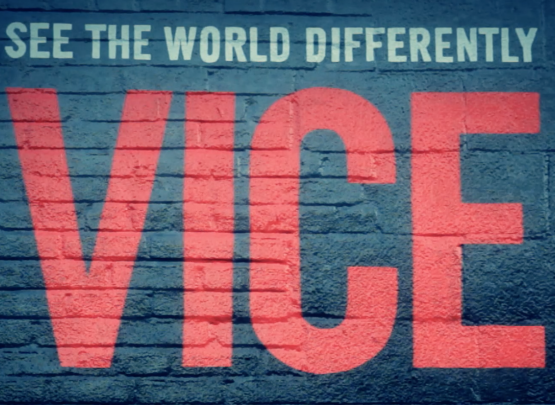 Dramas include Doctor Thorne and The Missing 1 and 2; documentaries including Great Barrier Reef with David Attenborough for the BBC Natural History Unit, Forces of Nature, and the television comedies Murder in Successville, Upstart Crow and Toast of London. Although halo soon recognised the need to enhance its 4K capabilities to meet increasing demand, it also recognised that the storage system in its existing workflow infrastructure could not cope with 4K production requirements. Halo therefore turned to leading IT-solution specialists ERA to design and implement a 4K solution who in turn came to Pixit Media with a view to designing a new system for halo with Pixit Media’s PixStor storage system at its heart. ERA and halo soon determined that the PixStor software-defined storage system offered precisely the right capacity, scalability, and functionality to ensure seamless playback on multiple 4K workstations and enable increasingly complex VFX workflows. Because PixStor has no reliance on proprietary hardware, halo content creators can now manage vast amounts of data by combining – on one platform – SAN-based performance with central NAS manageability. PixStor benefits organisations like halo because it’s extremely sophisticated, high-end software runs on best-of-breed commodity components. This couples significant capital cost savings with the additional savings of easy maintenance, irrespective of the demands of file-based, multi-resolution media work. PixStor now supports six real-time 4K clients for halo, including Nucoda grading systems, Flame VFX and Avid Media Composers. There are also two 4K conform and I/O stations. A separate workflow supports an additional 20 2D/3D clients and multiple render nodes within the same logical storage space. The network fabric was architected using lossless, non-blocking Mellanox IP cores of 40GB or 10GB dependent on client connections. Prioritisation across the network guarantees performance levels for specific users, while ensuring smooth, seamless data delivery to all network clients. 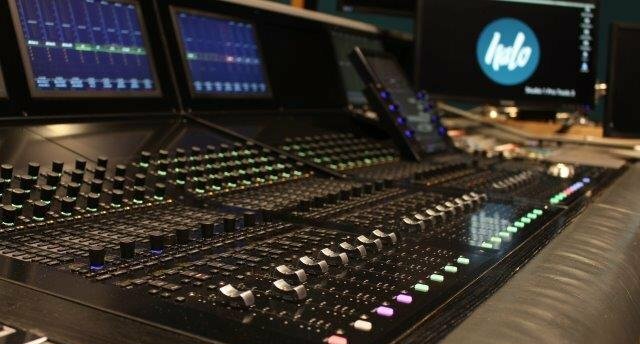 Halo’s state-of-the-art 4K finishing facility is now one of the finest in the world, combining world-class talent with a comprehensive range of award-winning grading, sound, and editing services. Underpinned by a PixStor storage solution this provides the benefits of economy while improving and not compromising on availability, reliability, and return on investment. If you would like to find out more about what we can offer you we are more than happy to meet with you or speak to you to understand more about your existing environment and your specific data management challenges and workflow requirements. We can then offer bespoke solutions uniquely tailored to your needs. ArcaStream enables companies to cost effectively store and manage their data assets. We provide highly scalable, efficient, enterprise class storage, network and archive solutions for the Oil & Gas, Life Science, Education and Research sectors. Our data centric approach simplifies data management within your existing workflow and makes us the perfect partner for the supply and support of software defined storage solutions.